increasing compliance and transparency obligations. 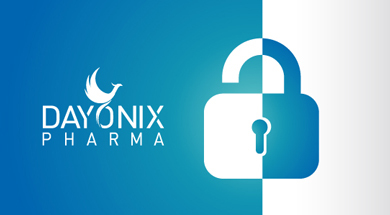 would like to continue receiving industry news and updates from Dayonix Pharma. include the one-step unsubscribe instructions at the bottom of each email.